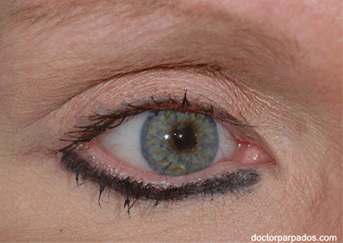 There are a number of different conditions that require removal of an eye. The most common of these conditions are when a blind eye becomes painful or when a cancer, such as choroidal melanoma, develops inside an eye. Removal of an eye, like removal of any other body part, has both physical and psychological implications. The operation must be tailored to the problem. If cancer is present inside of the eye, then removal of the entire eye is necessary. 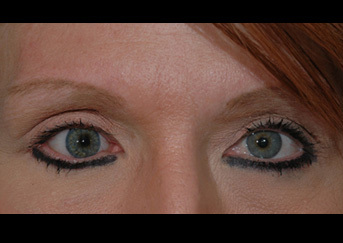 However, in most cases of a blind and painful eye, it is possible to just remove those portions of the eye that are causing the eye to be painful and leave behind the white covering (sclera) of the eye and the eye muscles. 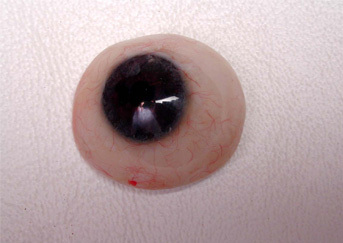 After removing the eye (enucleation) or removal of its contents (evisceration), an orbital implant is placed in the eye socket. 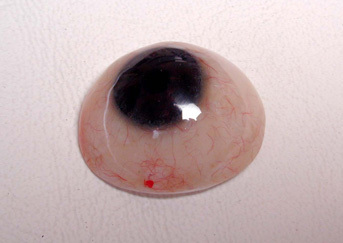 Approximately, one month after the surgery, an ocular prosthesis can then be fit for excellent cosmetic results.